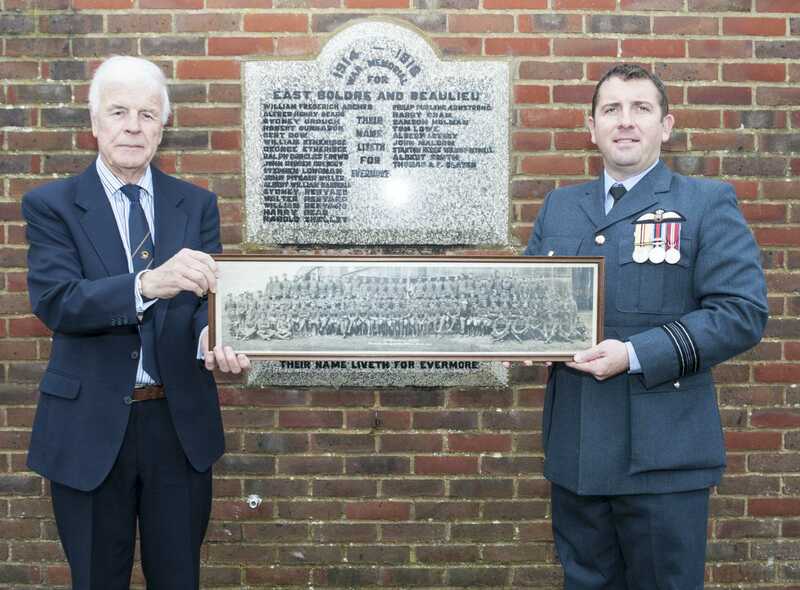 Formed at Beaulieu in Hampshire in 1917, 84 Squadron has been based overseas since 1919. 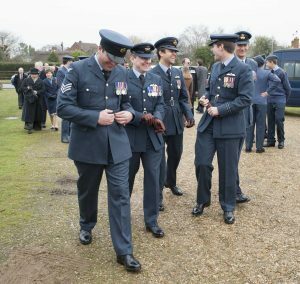 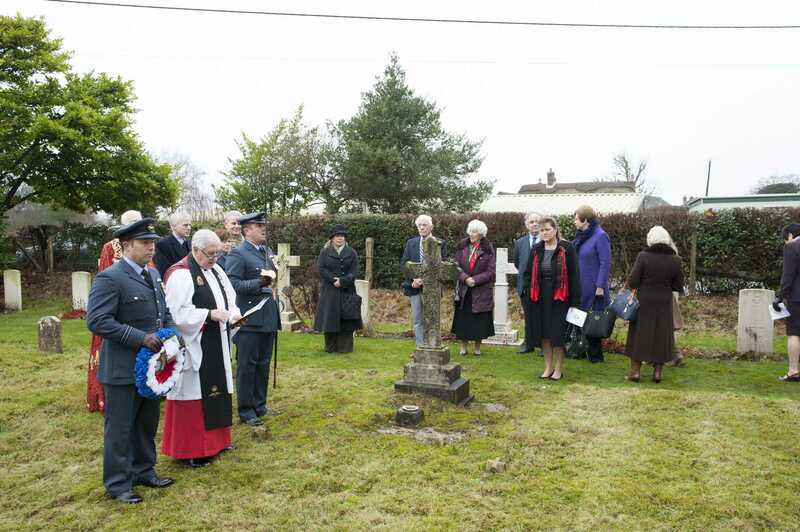 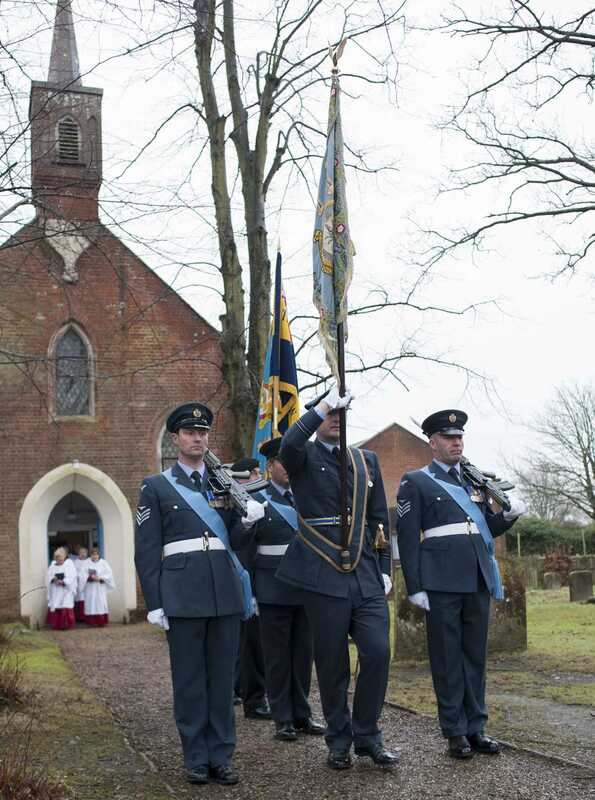 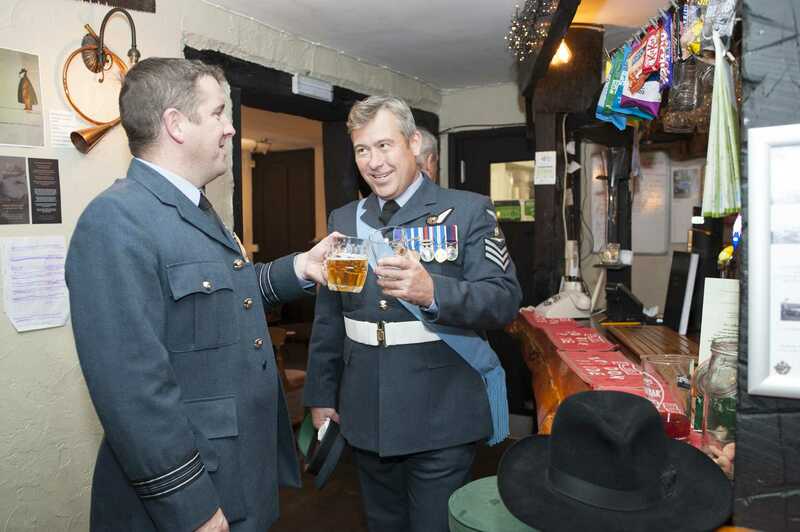 On Saturday 7th January 2017, the Commanding Officer, Sqn Ldr Richard Simpson, and fourteen members of the Squadron travelled to the Squadron’s spiritual home in the UK to celebrate it’s centenary with a church service at St Paul’s church, East Boldre before “parading” to the village hall. The hall was part of the Officer’s Mess in 1917 and 84 Squadron features prominently within. 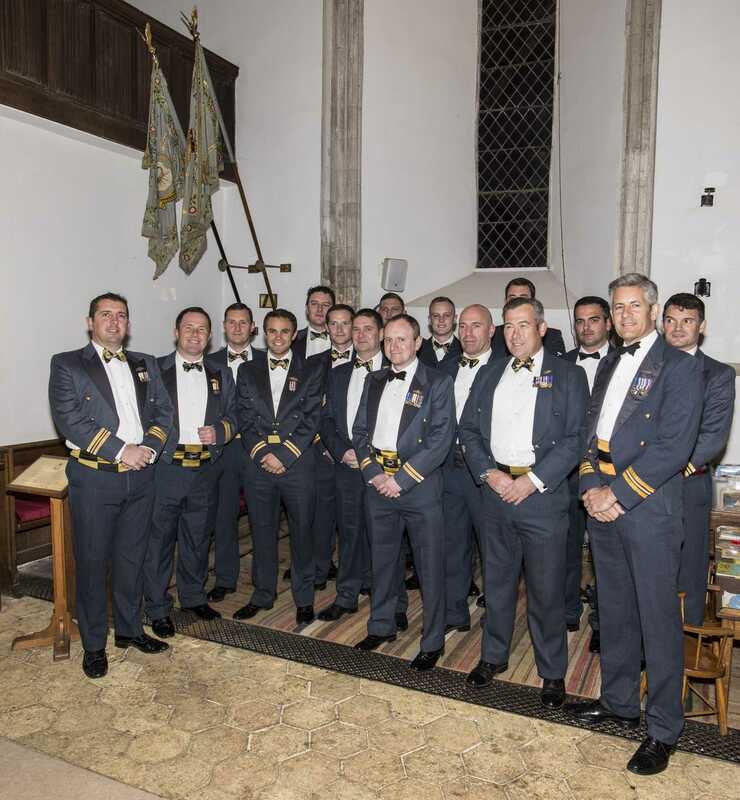 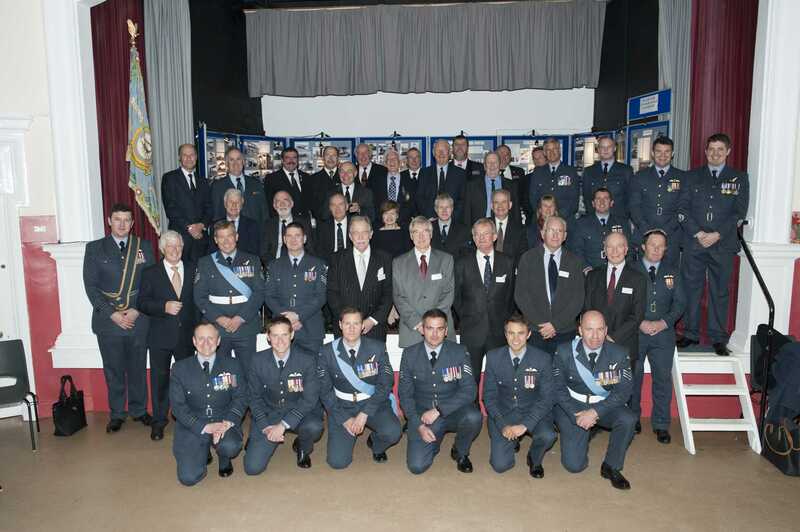 Everyone re-assembled at Beaulieu Abbey on Saturday night to visit the two Squadron Standards that are laid up there before enjoying a formal dinner hosted by Ralph, 4th Baron Montagu of Beaulieu. 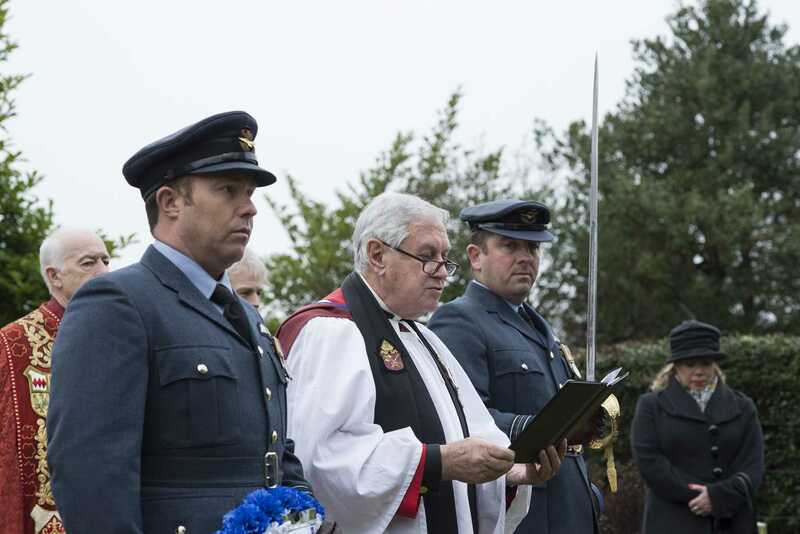 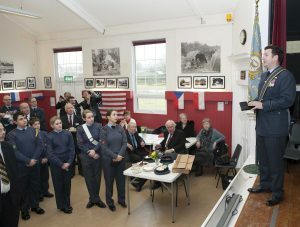 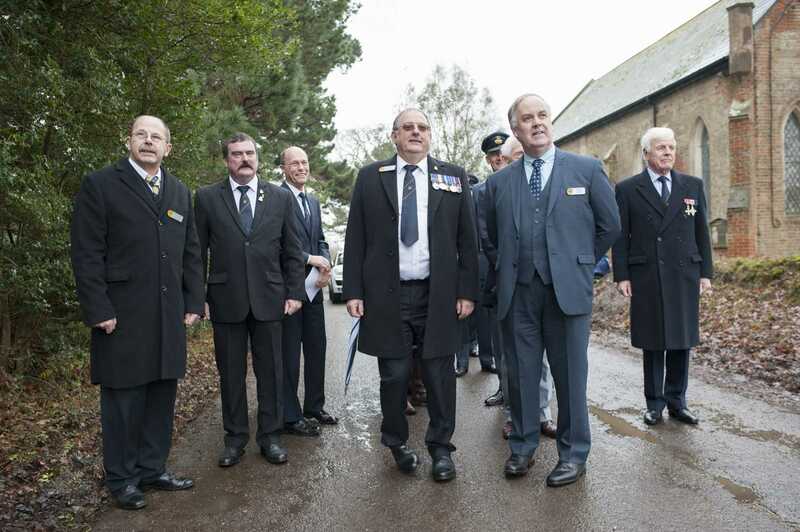 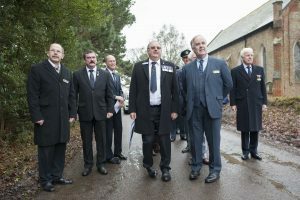 Members of 84 Squadron Association were also in attendance on a very special and emotional day. For the first time since 84 departed for France in 1917 – and has never returned to these shores since – there were more Squadron personnel in the UK than overseas! 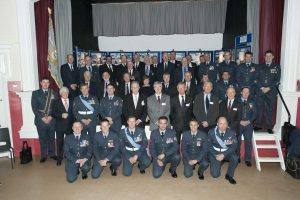 Ian Willis-Bentley took the official photographs of this special weekend.